Our Guesthouse offer 2 Comfort 3 Bed rooms, 2 Double rooms and one smaller Double room with private bathroom outside of the room. 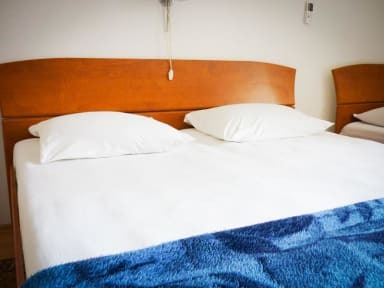 All our rooms are equipped with air conditioning, TV with satellite, refrigerator, private bathroom, WiFi Internet hot spot and other necessary equipment. 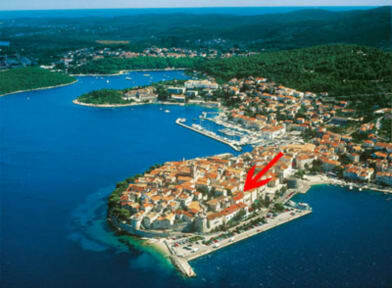 small restaurants located on coast around old town with beautiful sights.